IMMEDIATE OCCUPANCY! 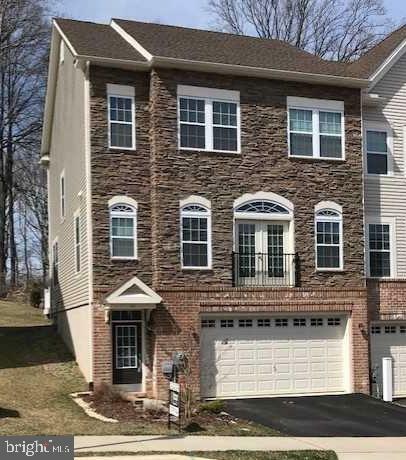 Brand new 2017 townhouse! 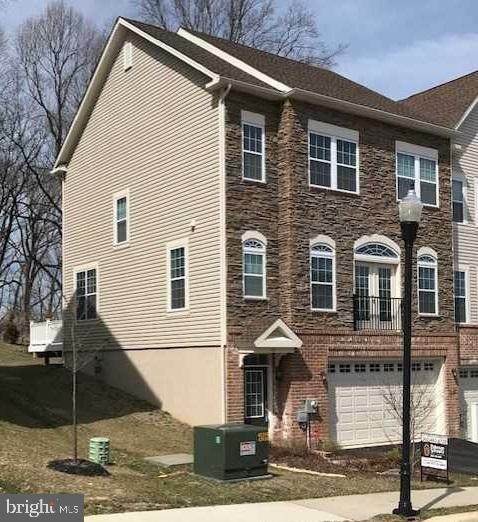 This Brookhaven model end unit has all the bells and whistles including the upgraded options featuring expanded owner suite, sunroom/deck and lower level full bath options. Enter on main level and continue back to the rec room or optional 4th bedroom with private full bath. Also access the 2-car garage. 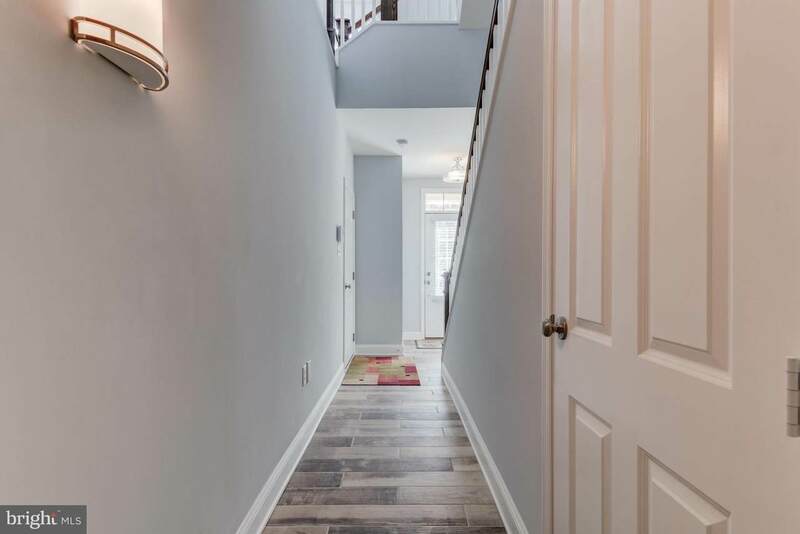 Up the staircase find the sprawling and open main living level with large living/family room with French doors opening with railing. The wide open kitchen features high-end stainless steel appliances, custom cabinetry and center island with seating. Also find a dining area and comfortable sitting/sun room leading to the Trex deck and rear yard overlooking wooded area. 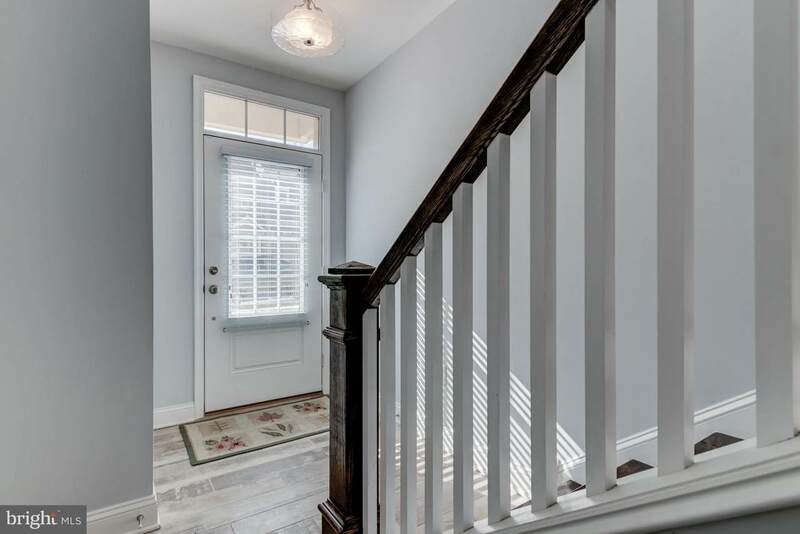 Up the craftsman-style staircase, pass a powder room on the way up to the luxurious master suite with French doors, tray ceiling, 2 walk-in closets and beautiful en suite with soaking tub, double vanity and tiled shower. Two additional bedrooms, guest bath and laundry room complete this level. Don't miss this chance to enjoy brand new construction without the hastle of the building process. Close to all major roads, downtown Wilmington and all that the area has to offer.